View trail camera photos on your phone. At Bone View, they are thoroughbred hunters at heart. Born deep in the bluff country of Wisconsin, they develop innovative products to enhance the hunting experience and increase the hunter's odds. 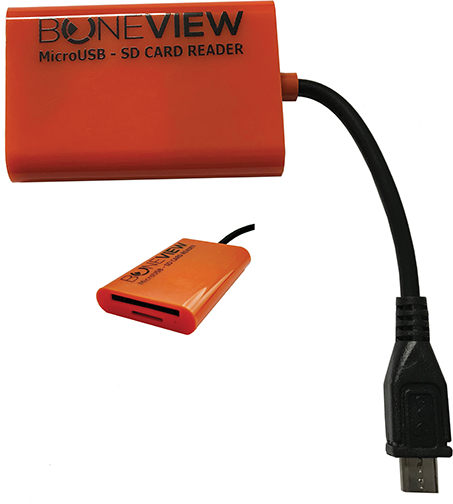 Bone View allows hunters to check any trail camera SD card on their Android smartphone, providing convenient and instant access to their trail camera data. EZ Hanger Camera Mount 34"